Organic traffic is excellent for generating leads over the long-term. In the mean-time, use these strategies to bridge the gap. To market your product, two things are true: You need to stand out in a crowd and target high-quality prospects and help them understand your value—without being pushy. Why both? Inbound marketing can take several months (or more) to start showing success and depends heavily on your sales cycle, persona preferences, your content consistency and how well your content offers align with your buyers’ wants and needs. But that doesn’t mean you (and your executive team) don’t want results right now. Demand generation offers the opportunity to capitalize on search results with an initial paid media budget that can decrease as your inbound marketing efforts ramp up. Building an online strategy starts with two necessary components: stakeholder and buyer interviews to determine goals and direction and thorough keyword research to plan search engine optimization and relevant content topics. From this strategy, you can build an online campaign with a content offer (eBook or guide) that encourages lead generation on your website. Once leads convert, they are qualified through email marketing and other lead nurturing efforts, then handed off to sales when they are most ready to buy. Marketing automation technology and analytics provide the ability to measure every touch point and monitor the success of the campaign. All of these elements take time to create and set up, and then buyers need to find your content. Inbound marketing is not a quick win, but it does offer the ability to attract engaged, qualified buyers. It often can take months for inbound marketing to generate highly qualified organic leads. To balance long-term growth with immediate traffic, demand generation efforts should be implemented to grow leads faster. 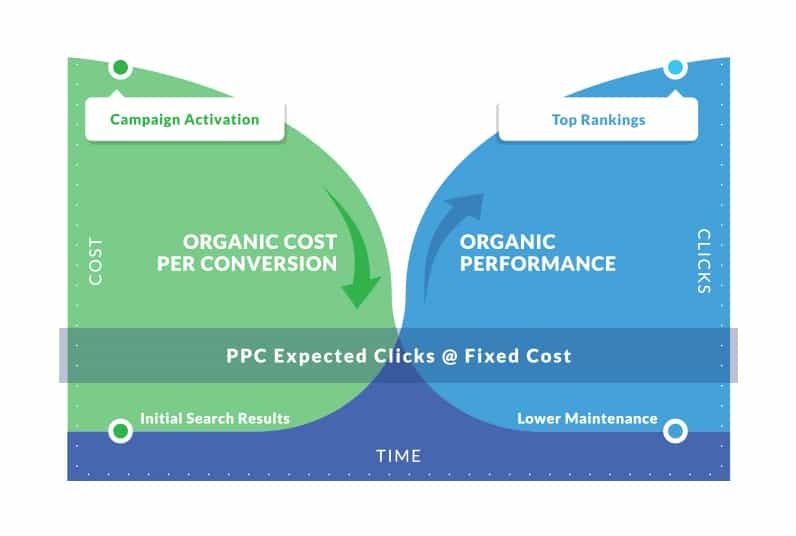 This short-term paid strategy paired with the long-term inbound strategy ensures you see immediate success and can lower demand generation costs once organic efforts take off. Predetermined key performance indicators (KPIs) identify strengths and weaknesses of ongoing campaigns and make continuous improvements and optimize results. When determining KPIs, start by identifying your overall business goals. Your marketing and sales strategies should always align with a business goal. Next, think about the budget you have allotted for your demand generation campaigns. How much does it cost you on average to acquire one lead? KPIs will prove the value of your marketing efforts. In many businesses and organizations, budget allowance is centered on departments meeting their KPI goals. Finally, set up goals that are specific to your marketing channels. Does your audience respond better to email, social media, direct mail or another form of communication? Each of your marketing channels should have KPIs specific to the strategy attached to them. One of the main benefits of demand generation marketing is how targeted it is. With inbound marketing, it might take a while for you to reach your targeted audience. You have to determine which channels and types of content they respond to best and produce enough of it to be seen. Managed placements is a targeting method that allows you to choose websites, videos and apps that are part of the Google Display Network where you’d like to show your ads. Other targeting methods, like keywords or topics, use automatic placement to choose where your ads are shown. While this can be effective, you know better than anyone where your target audience spends their time online. Why not make sure your ads are right there? Remarketing lets you show your ads to people who have visited your website or used your mobile app. This is great for people who have visited your website or used your app and left without buying. People who have somehow interacted with your brand are much more likely to buy than people who have not. Harness the power of remarketing to stay top of mind as they are surfing the web across all of their devices. 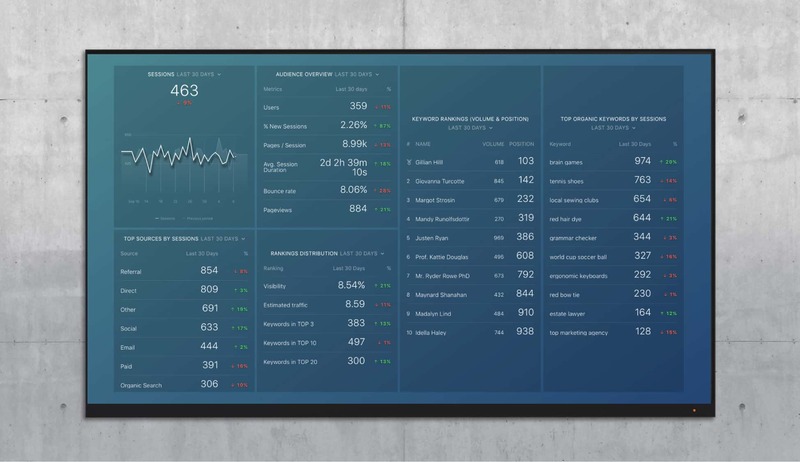 We use this SEO performance dashboard to automatically measure our SEO efforts. The Lawn Dawg lawn care and pest brand relied on traditional marketing tactics such as direct mail, radio and branded trucks, and referrals for every sale until 2016. But as many other industries experienced, consumer engagement with these methods declined year over year. Lawn Dawg needed a better way to reach new customers and secure “Request a Quote” conversions. In just one month, LawnDawg saw 1,245 leads to request a quote. Half of leads who ask for a quote become Lawn Dawg customers. So with an average sales price of $350, Lawn Dawg’s monthly PPC investment of $25,000 has the potential to bring in more than $217,700 while the company plans an inbound strategy for the future. 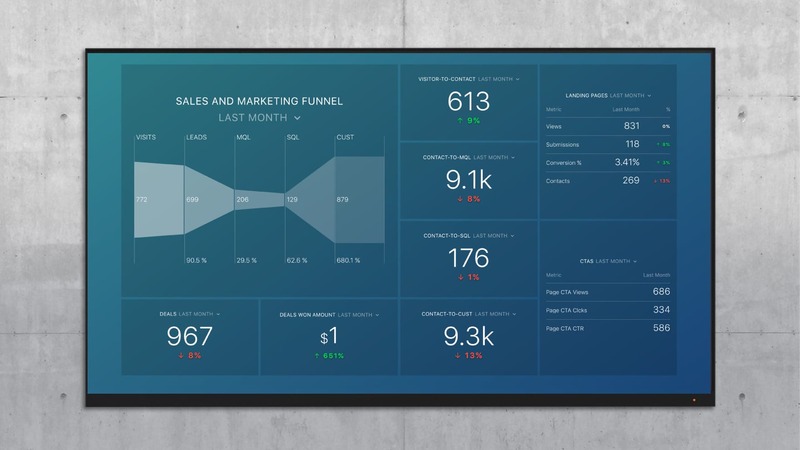 If you want to track the flow of leads throughout your own funnel, we have a Pipeline Performance dashboard to help with that. Demand generation can be a quick way to boost revenue and brand awareness while companies are waiting for their inbound marketing campaigns to take off. Employing the proper targeted social and PPC advertising techniques can take your brand from average to amazing in as little as a couple of weeks. 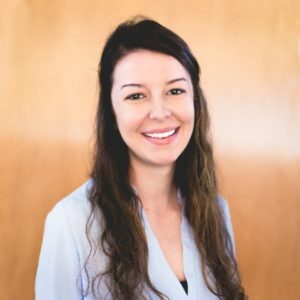 Jasz Rae Joseph With an extensive background in digital marketing, Jasz Rae Joseph has had experience in nonprofits, a recruitment firm, digital agencies, and more. With a knack for writing, strategy and organization, Jasz found her fit in the world of inbound marketing at Kuno Creative.